A perfect combination of white and tree shades of blue – from delicate Light Aqua and powder Baby Blue to strong, deep Denim. Composition closes the magic of clear, summer sky, fluffy clouds and a warm July wind. 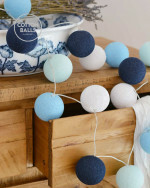 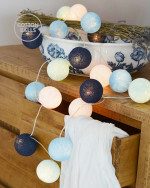 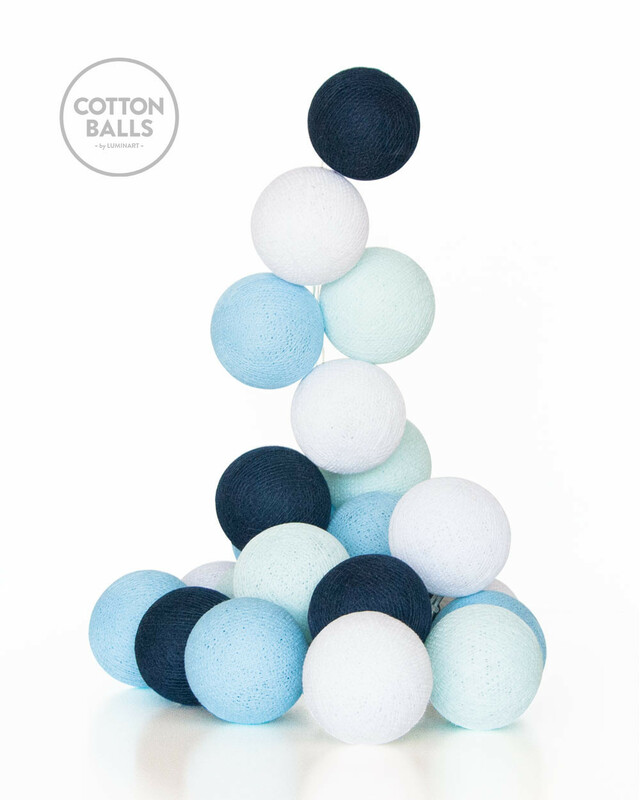 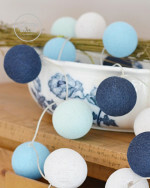 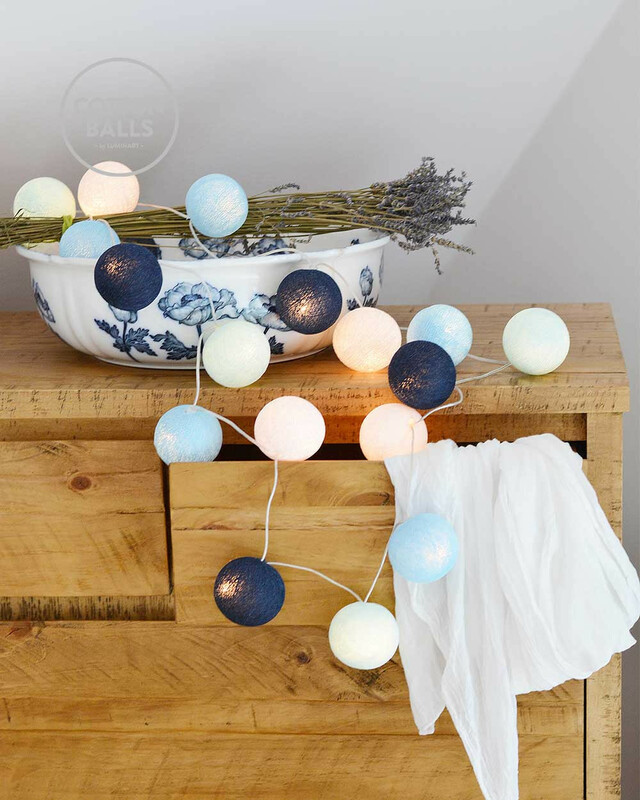 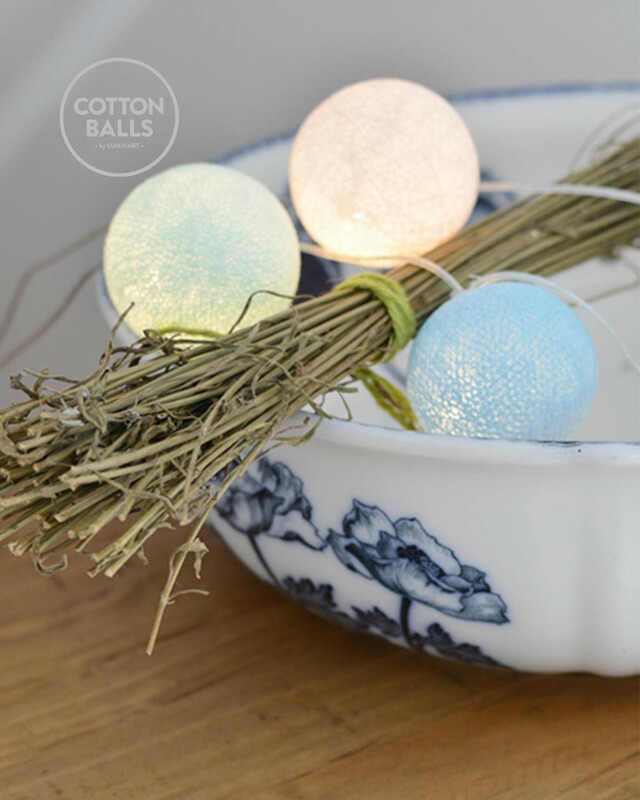 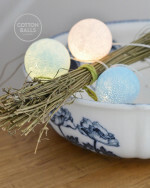 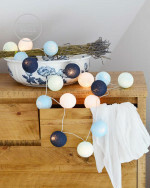 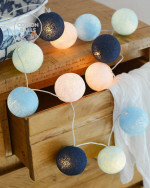 Here you are buying set Grand Blue, consisting of balls White, Light Aqua, Baby Blue, Denim.